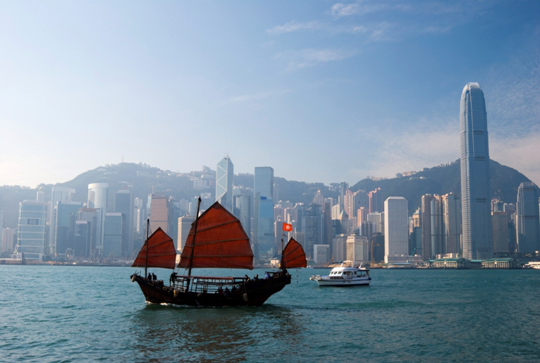 There are some flights from Toronto to Hong Kong that are about 25% cheaper than the typical bottom price. 2. Click through from Kayak to United's website. 3. Book the flight on United's site. UPDATE: Some people are reporting the price jumping up on United's site once they enter a Canadian address. You may want to try the same dates on Orbitz, where it can be easier for Canadians to book. toronto, yyz, flight deals, delta, asia, east asia, china, hong kong, hkg and united airlines. 2 Responses to "Toronto to Hong Kong | $849 roundtrip after taxes"
You may want to try the same dates on Orbitz, where it can be easier for Canadians to book.